Who actually believed that Andy Murray would win Wimbledon last summer as the first British player in 77 years? 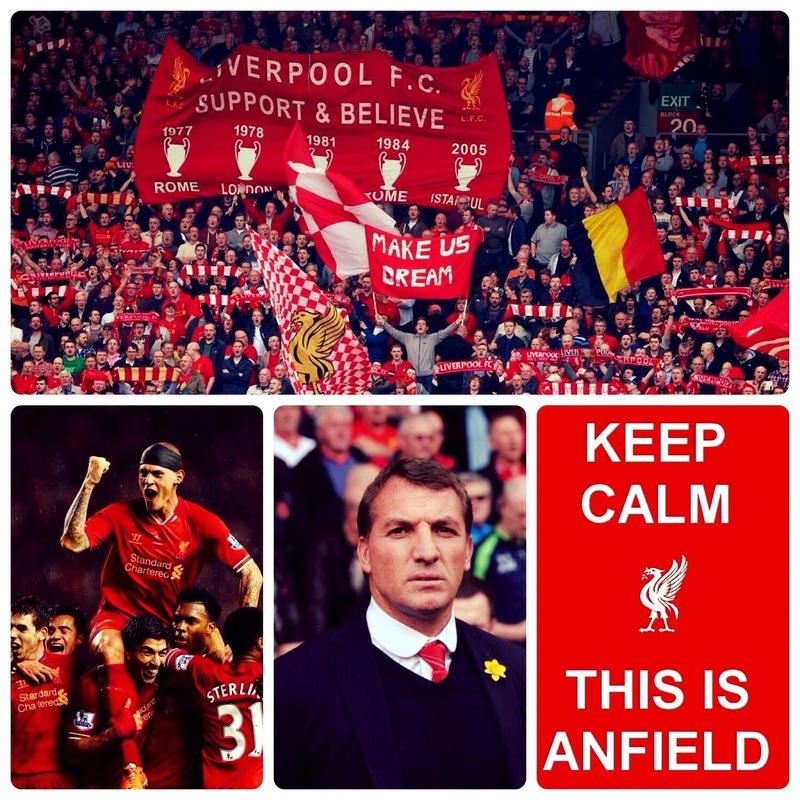 Liverpool FC are making me dream of the first Liverpool Premier League title since 1990. Liverpool FC are making me dream of a World Cup campaign to better that of Bobby Robson’s squad of the same year. Good luck, it would be a welcome change to see Liverpool back at the top! It would! All big games now to the end; nothing’s won yet, mate!